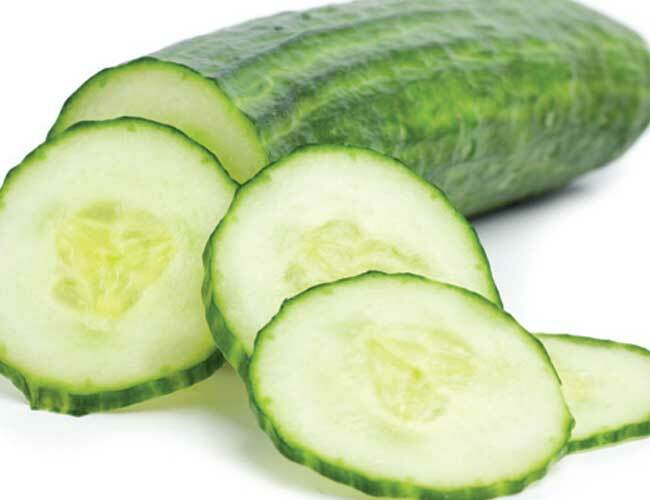 Cucumbers are great for reducing tired and puffy eyes, and this treatment can be done daily. Slice the cucumbers up, and lay one slice on each eye, then lay down for 10 or 15 minutes with your eyes closed. Keep the rest of the cucumber in the fridge so you can continue to use it until it’s gone. Tannin, which is found in teabags, will lower the swelling and discoloration around the eyes. 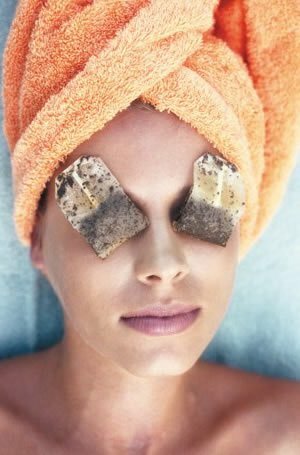 First you’ll need to place two teabags in the fridge overnight to chill them; in the morning, get them damp, and then lie down with the teabags on your eyes. Keep your eyes closed and body still for 10 or 15 minutes each day. Chamomile tea bags can help reduce dark circles and puffiness around the eyes because of its anti-inflammatory properties. 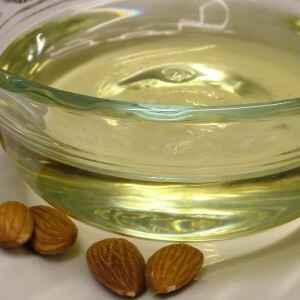 Almond oil, also known as food for the skin is great for reducing under eye circles. Gently massage the oil in the eye area each night for approximately 3 weeks. The massage will help with blood circulation and also ensure that the oil is being properly absorbed. Potato is a natural impurity extracting agent for our body; it draws out all the impurities. 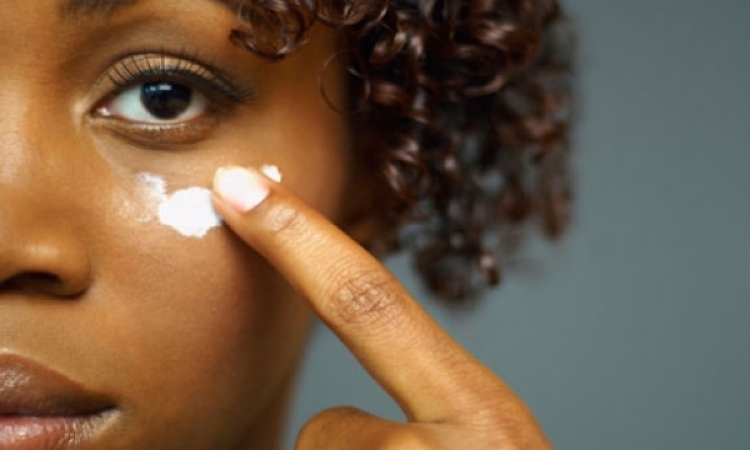 We can use the same formula to cure under eye circles. 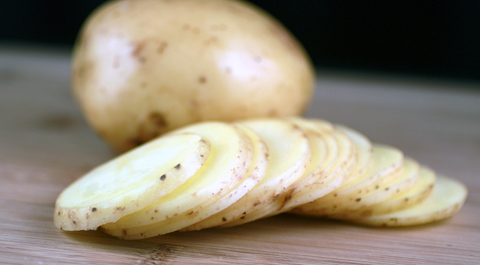 Wash a potato and make two thin slices of it, and place it on your eyes covering the dark portion. Keep it there for 20 minutes and you will begin to see the change. The slice will lighten the dark circles and give your eyes a cool and fresh feeling. Nature is ALWAYS the best remedy.